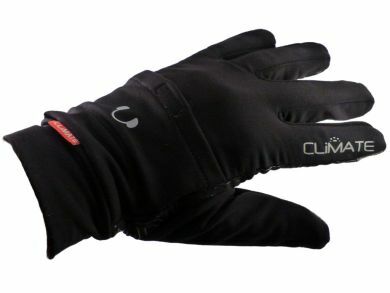 They are stylish and comfortable, made of a soft lightweight Dri-Release wool material, and will keep your hands warm whilst you use your mobile phone, MP3 player or GPS device. They also feature a unique pocket to store your earphones. 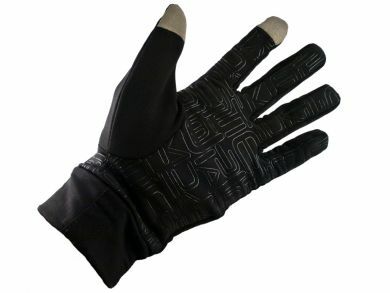 Colour is mainly black, with grey finger tips and a rubberised black detailing on the palms for extra grip. Never feels clammy or sticky against the skin.